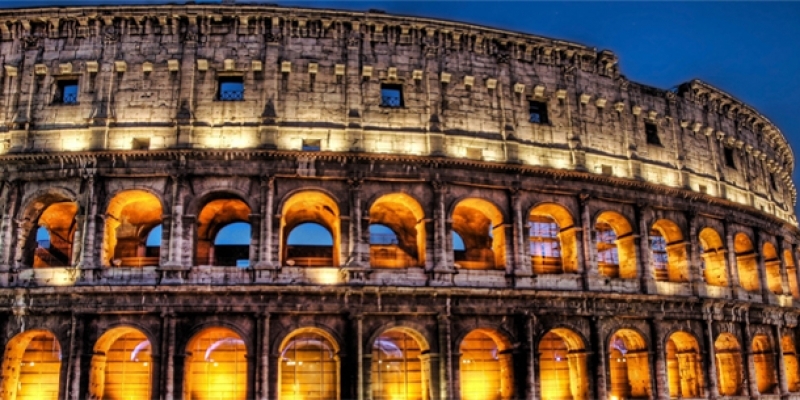 Experience the wonders of Rome, the treasures of Florence and romance of Venice during this 08-day flexible Italy travel package. You get to choose your own travel dates and select from various small group day tours available in each of these wonderful cities. Breakfast, check-out and make your own way to the rail station (transfer on request) for departure by high speed train to Florence. On arrival meet for transfer to hotel with remainder of the day & evening free at leisure (optional afternoon & evening tours available). Breakfast at the hotel then meet up for a morning orientation tour of Florence city centre. During this 2hour walking tour you will see the Duomo, Baptistry, Giotto Bell Tower, Piazza della Signoria and Palazzo Vecchio. Remainder of day & evening then free at leisure (optional afternoon & evening tours available on request). Breakfast, check-out and make your own way to the rail station (transfer on request) for departure by high speed train to Venice. 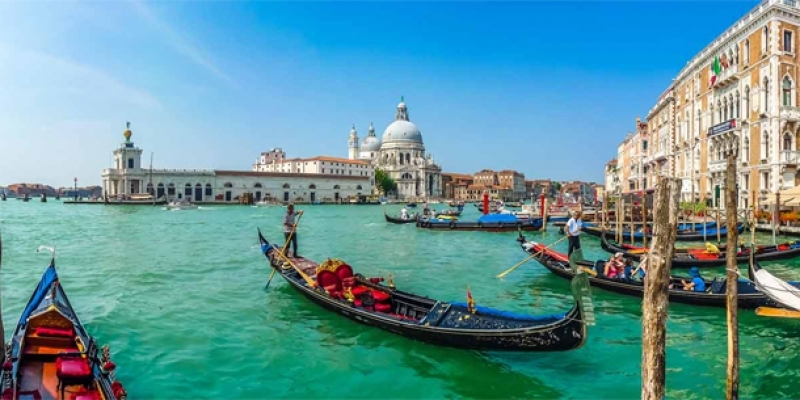 On arrival to Venice meet for transfer to hotel with remainder of the day & evening free at leisure (various other morning, afternoon & evening tours are available so let us know where you would like to visit and we will advise accordingly. 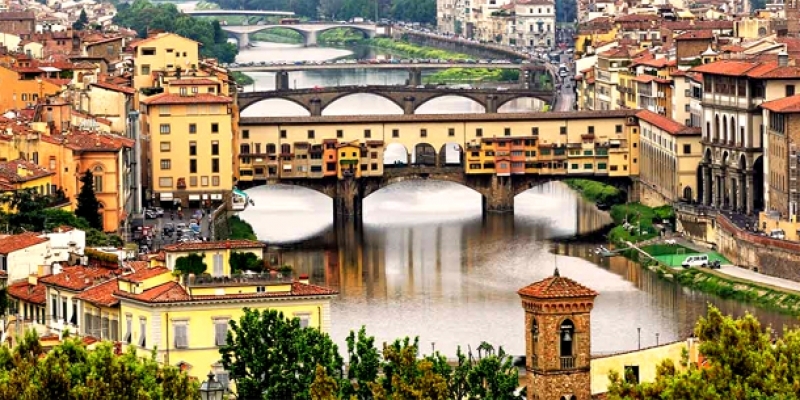 Extra days in Florence can be added). Again there are various tours on offer so just let us know which you would prefer (or if you would like to tailor your days in Venice then where & what you would prefer to see/visit and we will advise accordingly. Extra days in Venice can be added). Martina and I would like to thank you for the wonderful package you put together for us. It was a great experience and we had a lovely time. I would like to thank you for your professionalism, and the effort that you put forth in constantly adjusting the itinerary to our needs. We will certainly recommend you to our family and friends who choose to tour greece or Turkey. We will keep in touch as we would like to return to the islands and perhaps Turkey. Many thanks and best regards. Sal and Martina.